The first step to becoming an Amazing Boss is making the decision to Become an Amazing Leader! Anyone can be a boss, however, you must intentionally become an Amazing Leader. When you grow as a leader, you will bring the best out of your team and you will be the kind of boss that your team loves to be around. Moreover, Amazing Leaders build Amazing Teams! Develop Your people skills. Work on Your interpersonal skills. Get to know your staff and your parents. Show them that you care. Intentionally develop your staff. Invest in your Staff by Mentoring and Training them to be their best. 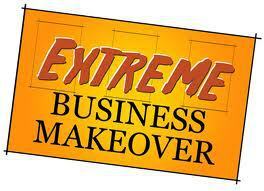 For more information on how to Become an Amazing Boss and to find out How to build an Amazing Team? 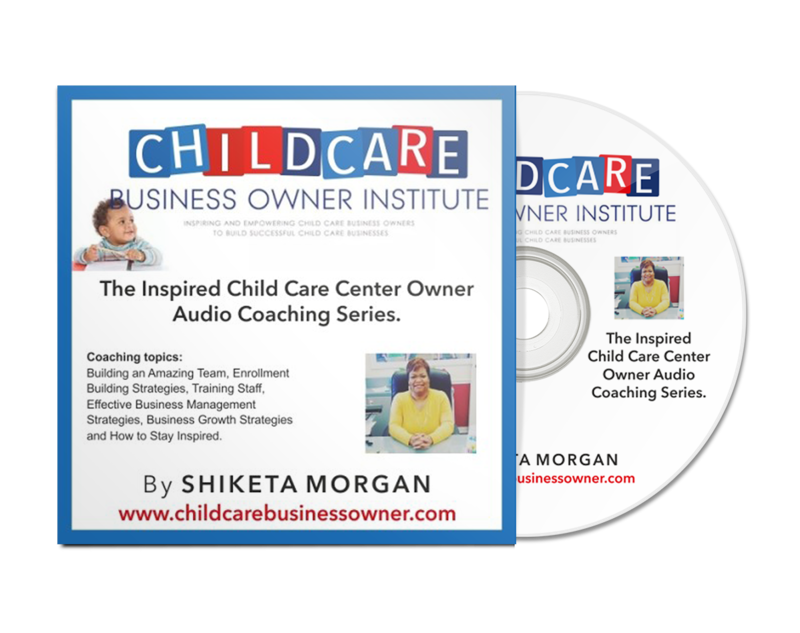 Check out The Inspired Child Care Center owner Audio Coaching Series! 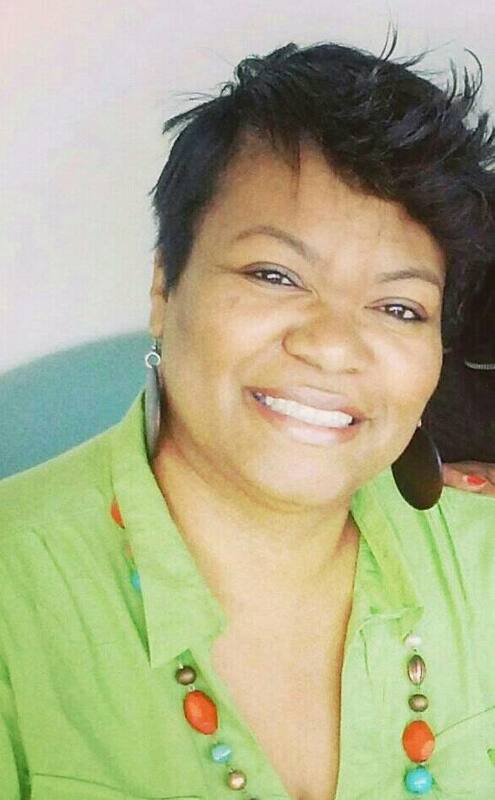 Every Child Care Business Owner has one thing in common: We all want successful Businesses! So with that in mind, It is also important for you to be aware of the simple fact that Success never happens by accident and there are many factors that contribute to your success as a Child Care Business owner. The #1 factor is your ability to Lead! ” Personal success without Leadership ability brings only limited effectiveness. Without leadership ability, a person’s impact is only a fraction of what it could be with good leadership. What is Leadership? Leadership is simply influence…nothing more and nothing less. Think about this: How much influence do you have with the parents in your daycare? Do you have influence with your employees or the children? How has your influence impacted your relationship with your parents, employee, community or the children? Now that I have you thinking, I want to give you a Free Copy of a 7-page Leadership Assessment form that I use with my clients who want to Grow as a Business Owner. Download Your copy Now. In summary, I have studied Leadership for 8- years and I must say that growing as a Leader has empowered me to grow on a personal and a Business level. In fact, as I grew as a Leader, my influence increased with parents, the children, my employees, my friends, social media followers, the readers of my books and my coaching clients. I want the same for you! If you are ready to grow as a leader and makeover your Child Care Business in 2014, Join me and my Guest Coach (Andrea Dickerson) on an upcoming Teleseminar where you will be empowered with Business Skills including Leadership Principles, Big Thinking, Enrollment & Marketing strategies, along with information on how you can Improve the quality of care in your program. Its time to take your marketing to another level…..